A new 1000-year Antarctic Peninsula climate reconstruction shows that summer ice melting has intensified almost ten-fold, and mostly since the mid 20th Century. Summer ice melt affects the stability of Antarctic ice shelves and glaciers. 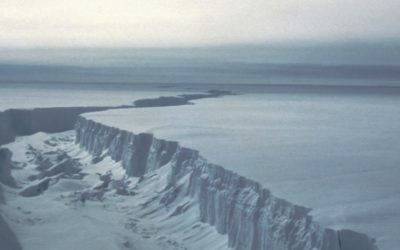 The research, published this week in the journal Nature Geoscience, adds new knowledge to the international effort that is required to understand the causes of environmental change in Antarctica and to make more accurate projections about the direct and indirect contribution of Antarctica’s ice shelves and glaciers to global sea level rise. 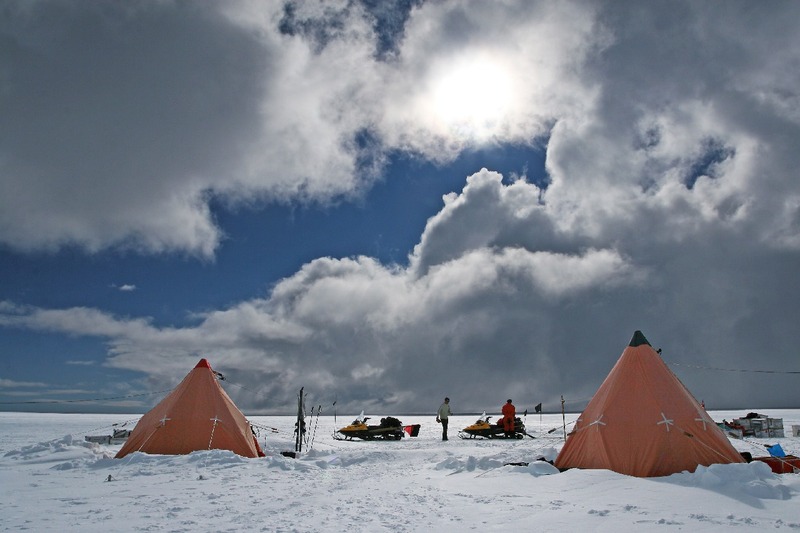 In 2008 a UK-French science team drilled a 364-metre long ice core from James Ross Island, near the northern tip of the Antarctic Peninsula, to measure past temperatures in the area. 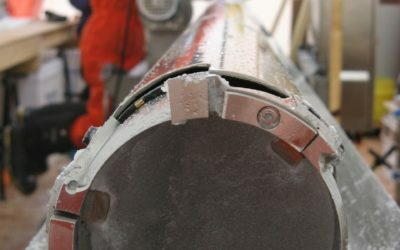 They discovered that this ice core could also give a unique and unexpected insight into ice melt in the region. Visible layers in the ice core indicated periods when summer snow on the ice cap thawed and then refroze. By measuring the thickness of these melt layers the scientists were able to examine how the history of melting compared with changes in temperature at the ice core site over the last 1000-years. “We found that the coolest conditions on the Antarctic Peninsula and the lowest amount of summer melt occurred around 600 years ago. 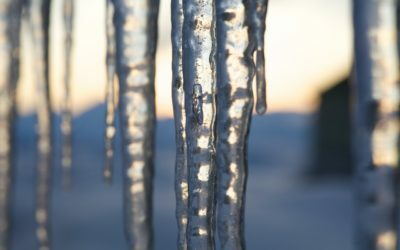 At that time temperatures were around 1.6°C lower than those recorded in the late 20th Century and the amount of annual snowfall that melted and refroze was about 0.5%. Today, we see almost ten times as much (5%) of the annual snowfall melting each year. In other parts of Antarctica, such as the West Antarctic Ice Sheet, the picture is more complex and it is not yet clear that the levels of recent ice melt and glacier loss are exceptional or caused by human-driven climate changes.  This research was funded by the Natural Environment Research Council. Dr Abram is an Australian Research Council Queen Elizabeth II Fellow. Issued by the British Antarctic Survey and the Australian National University Press Offices. Tegan Dolstra: email is [email protected], office phone is +61-2 6125 4171. NERC Isotope Geosciences Laboratory, British Geological Survey, Keyworth NG12 5GG, UK.